Microblading - What To Expect? Nail Bar Milwaukee: Milwaukee's Premier Nail Destination! Located on Downer Avenue on Milwaukee’s Upper East Side, Nail Bar Milwaukee is a full-service nail and waxing salon using quality products with an enjoyable therapeutic atmosphere. We offer the latest in nail treatments, waxing, threading, microblading, and brow & lash tinting services. 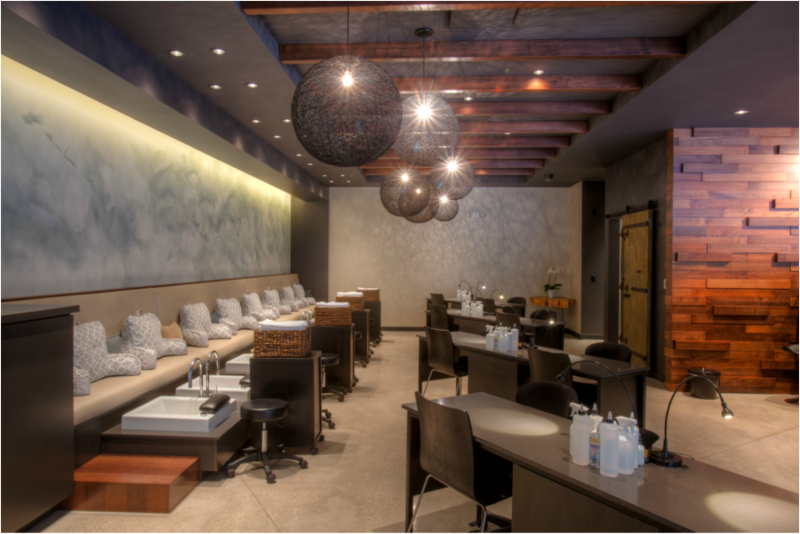 Nail Bar Milwaukee strives to create a relaxing retreat for each and every client. We look to provide our guests with a sanctuary of the senses as well as promote health and wellness within a contemporary setting. As of April 1st, 2019, we will unfortunately no longer be accepting credit card gratuities. However, there is an ATM on site at the salon for your convenience - we greatly appreciate your understanding! We appreciate your business and welcome your feedback.